Following reports that the retail fuel sector is one of the best franchising opportunities in the country, Absa’s franchising department explored what you need to know before opening your own petrol station. Absa based its findings on a recent report by the South African Petroleum Industry Association (SAPIA) which found that the sector (as a whole) contributes in excess of 6% to the country’s gross domestic product (GDP) and supports employment of over 100,000 people directly or indirectly. The report noted that there are approximately 4,600 service stations (owned or controlled by oil companies and operated by fuel retailers) that pump on average 300,000 litres of fuel per month. Absa noted that unlike most businesses there is also a natural amount of red-tape franchise owners would have to contend with before opening a station. “In some cases this can take up to 10 years to finalise,” it warned. “While the investment from a time and financial perspective is immense, service stations are still regarded as a profitable business opportunity. Operators can maximise revenues through the addition of alternate profit centers to the forecourts, such as quick-service restaurants, convenience stores and car washes, it noted. Absa noted that there were both pros and cons in deciding whether to go it alone. Notably as part of a franchise you immediately adopt the brand’s reputation, the parent company provides tried-and-tested concepts, along with marketing and buying support and a degree of business guidance and mentorship. All you will need to do is staff the business and maintain your service station based on the oil company’s criteria. “On the other hand, if you’re interested in exploring the independent route, you will be afforded the freedom and flexibility to run your own operation as you wish, from the services you offer to the hours that your station is open,” said Absa. And when you are ready to sell your business, you can sell it to whomever you like without input or oversight from the parent company. Absa also noted that a third option was rapidly developing, which could allow you to both open your station and still benefit from having a recognised company attached. 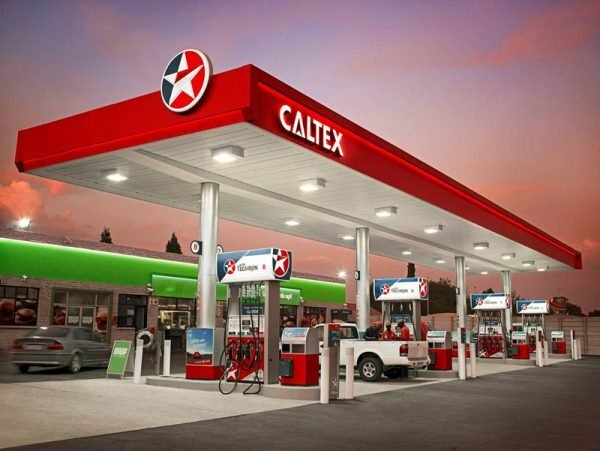 Absa also pointed out that this less restrictive relationship was not only confined to non-refinery wholesalers, but was also being rolled out by smaller up and coming petroleum retail brands like Viva Oil, MBT Petroleum, Quest Petroleum and Elegant Fuel.